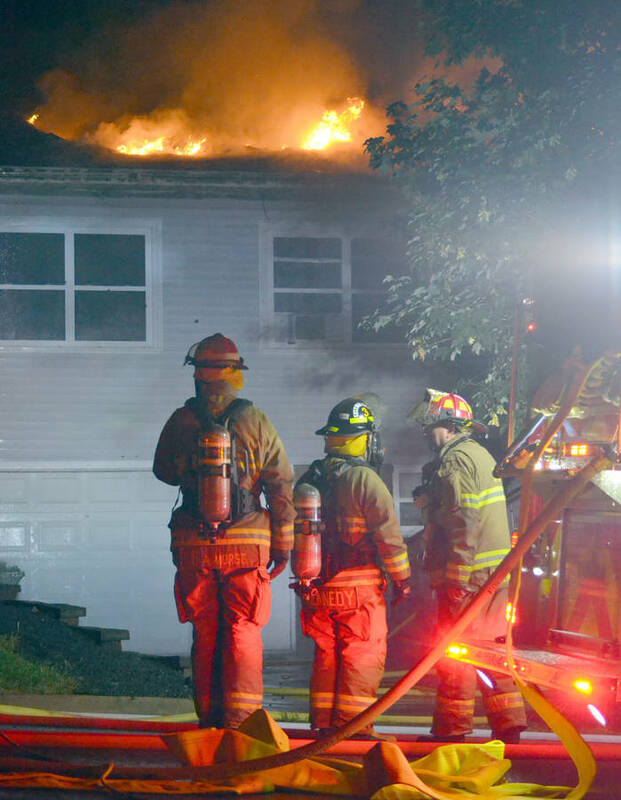 Police say the cause of a fire in the early morning hours of September 5 that substantially damaged a Bridgewater home is classified as accidental. The determination comes after a joint probe by the town's municipal police service and volunteer fire department, acting Deputy Police Chief Danny MacPhee told LighthouseNOW in an email a couple of hours after the investigation into the Porter Crescent blaze wrapped up. In an interview with LighthouseNOW, Michael Nauss, Bridgewater's fire chief, said the property was over to an insurance company to complete its examination. Nauss isn't saying publicly what led to the cause classification of accidental, choosing to let the insurer have the final say. The Canadian Red Cross, a humanitarian charity, said four people in the rental home - a couple, their teenage son and an international exchange student living with them - were displaced as result of the fire. Volunteers with the organization "arranged emergency lodging, meals and clothing purchases for [the occupants] ... while they await additional support through insurance," a statement released by the charity said. The Red Cross said the international student's "emergency lodging and other needs are being taken care of by a local group that sponsors him." All four people were home at the time of the fire, Nauss said, and "people in the house" discovered the fire. There were no injuries. Two pets also made it out of the house unscathed. Nauss said it hadn't been determined whether or not the fire started inside or outside the home. 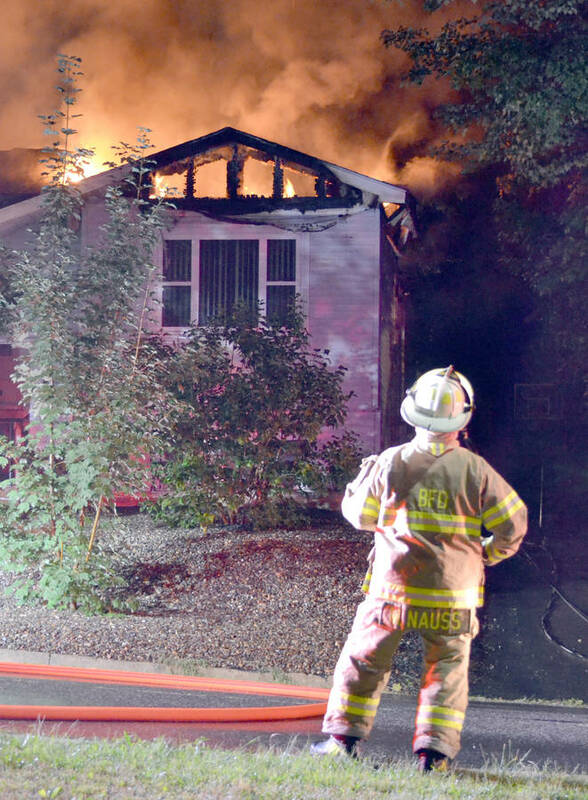 Emergency crews were summoned to the east side address at 12:35 a.m. Nauss said flames had moved to the roof area from a back wall when first-arriving crews landed on the scene. Volunteer fire services from neighbouring communities, including Dayspring, Oakhill, Hebbville and Northfield district, responded with trucks and manpower to help Bridgewater with extinguishing the blaze. First responders remained on scene until about 5 a.m. but later conducted a scene examination that lasted until close to lunch time. "Damage is very substantial to the house," Nauss said. 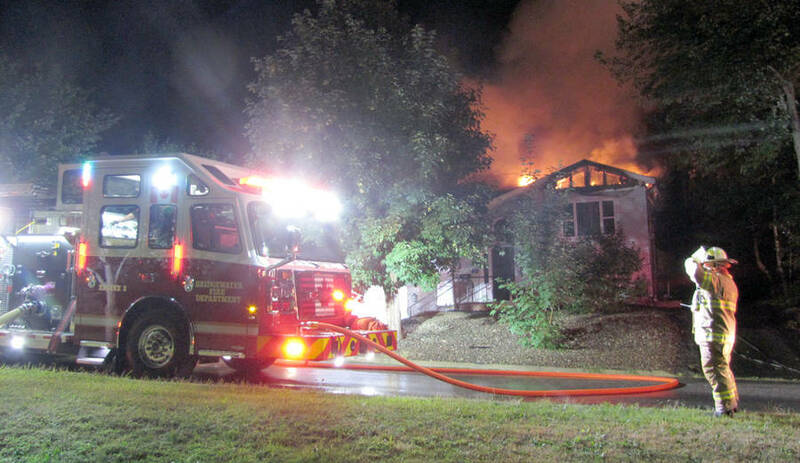 "The roof is burnt completely off; major water damage done inside the cavity of the house." The Red Cross said the fire "was confined mostly to the attic but caused water or smoke damage elsewhere in a split-entry house ..."